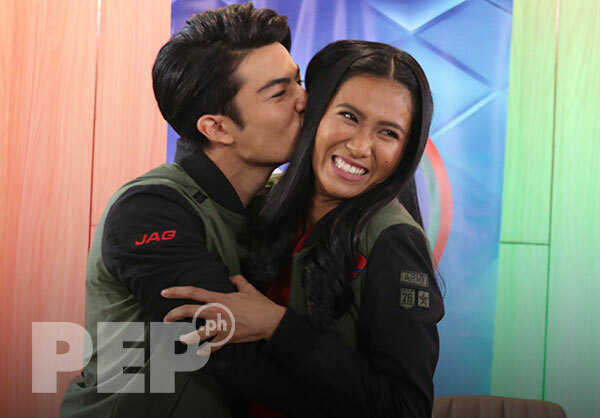 Lou and Andre of PBB Otso recall torrid kiss; defend relationship from allegations of being "scripted"
PBB Otso housemates Andre Brouillette and Lou Yanong laugh off comments saying that their real-life relationship is "scripted." Pinoy Big Brother Otso adult housemates Andre Brouillette and Lou Yanong assured everyone that their real-life relationship is not scripted. 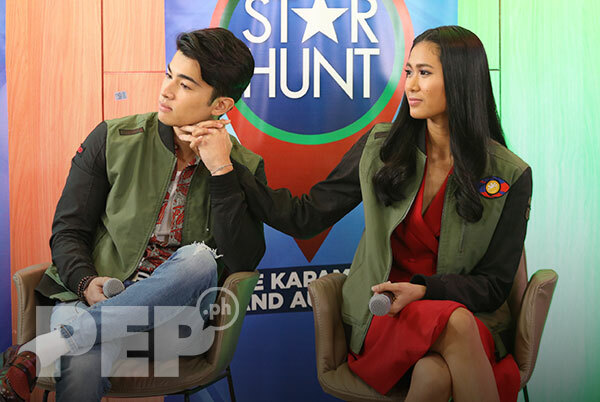 During the media conference for the second batch of PBB Otso Big Four and Star Dreamers, PEP.ph (Philippine Entertainment Portal) asked the LouDre love team for their reaction to those saying that they entered into a relationship as part of a script. Andre shook his head while smiling and Lou simply laughed it off. Lou answered, "It's just something to laugh [off], because we do love each other. Andre added, "A lot of it is new for me, I've never felt these feelings before towards Lou and everything I'm doing is genuine, it's not like there's any script to anything. "I really do mean it when I said I met a wonderful woman like Lou, and that's why I really admire her and I wanted to treat her right. "Coming in here, of course, both of us, we don't know each other and we believe in ourselves that we can make it until the very end. "But, along the way, I'm very happy to say that I've been able to find an amazing love and amazing girl like Lou, the things I say, it's all genuine. Lou said that, in a short span of time, she was able to get to know more of Andre through their challenges. "Same with me, I really got to know him through tasks, challenges, the way he is to other housemates, he really cares for them and nakita ko doon yung totoong Andre. "He's always asking me, 'How are you? How are you?' very persistent sometimes. 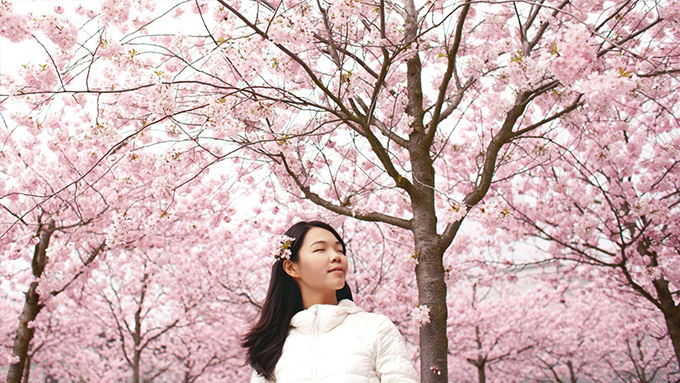 "And for me, not everyone can please everyone, and para sa akin, it's just the opinion of my family and my friends who are close to me, that's what matters for me as long as they know the truth." Andre and Lou became controversial after their torrid kissing was caught on cam inside the Big Brother house. The two became a couple before they left the Big Brother house last Sunday, May 31. They faced members of the media yesterday, April 3, at the RED Hotel in Quezon City. Lou and Andre are part of the second batch of Pinoy Big Brother: Otso's Big Four, together with Fumiya Sankai and Yamyam Gucong. Lou and Andre have been very open about their relationship. During the presscon, Andre even kissed Lou when she was called up on stage for picture taking. The two were holding hands while they answered questions from the press and bloggers present at the mediacon. Lou and Andre were also asked about their controversial kiss during the pool party wherein they both became drunk. Andre said, "I believe the first kiss should be special and when it comes to love, love is amazing, so, you should be treated right. "So, that was definitely something that I wanted to say for the first kiss of when we were boyfriend and girlfriend. "But with regards to that and the alcohol involved, and when you drink a lot of alcohol, so, with that, I believe the first kiss, I want to save for the right time." Still, Andre does not exactly regret that their torrid kiss happened at the pool party. "Overall, I don't regret that it happened because we learned so much from it." Lou said that while she does not regret the kiss, she admits that she could have been more considerate of the feelings of others, including her family members. "I guess, for the both of us, we wanted to save the first kiss, but, sa pagiging big deal niya, I guess po it's just that hindi po namin siguro namin na-consider yung family, we're just being ourselves. "So, para sa akin, hindi lang po siguro na-consider yung time na yun since intoxicated, may mga batang nanonood, and na-realize na lang po namin the next day yung mga choices namin, talagang the decisions we make, we really have to think about it twice. "I don’t regret the kiss but, siguro, sa place and everything." Another controversial episode of Pinoy Big Brother: Otso happened on March 25. In that episode, six remaining housemates—Andre, Lou, Fumiya, Yamyam, Shawntel Cruz, and Thea Rizaldo (who was eventually evicted)—faced the ex-housemates who posed intense questions. Ex-housemates were bent on agitating the remaining housemates to press a red button and give up a sentimental thing that they own. In the episode, Lou was accused by the ex-housemates as being "plastic," "pabebe," and a backstabber. At the end of her grilling session, Lou was in tears, but she did not press the red button and remained firm with her answers. When PEP.ph asked how she remained steadfast despite the pressure at that time, the 21-year-old housemate answered, "Family po talaga. "The reason why I'm here right now, it's my family. Yung lessons na tinuro sa akin ng dad ko na kung wala kang mabuting sasabihin, wag mo na lang sabihin. "Yun po yung tinatry ko noong time na yun, I was trying to understand why they're saying it and pinaprocess ko. "And then, talagang may rason po talaga lahat ng bagay. As in tina-try ko pong iimagine noong time na yun what would my family say to me. "Every time po na may challenge sa bahay ni kuya, I always imagine them beside me or just watching me, it's my strength. "That's also the same thing with the grilling, I feel like they're behind me, they're my guards." 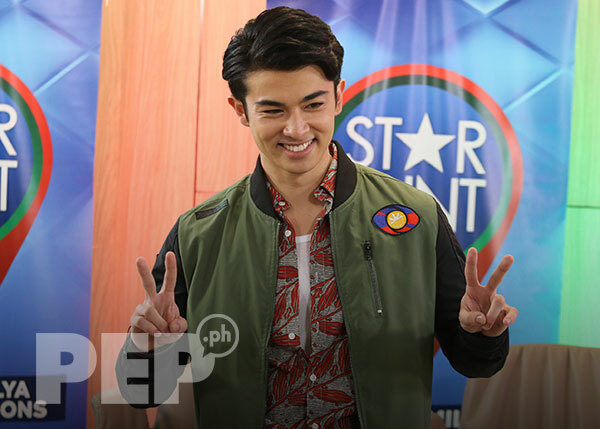 Meanwhile, Andre was grilled for being involved with ex-housemate, Abi. Abi admitted that she might have feelings for Andre, but Abi has a boyfriend outside the Big Brother house. The housemates started asking Andre about Lou, their torrid kissing while drunk, and if he was just using Lou to remain being part of the Big Four. Andre succeeded with the challenge and did not press the red button. But he was shocked and surprised by the questions. At one point, he even remarked, "These questions are amazing. These are amazing accusations." Before he left the room, Andre told the ex-housemates, "I still love you, guys. I do." During the media conference, PEP.ph asked Andre about his visibly irked reaction after the grilling. He answered, "The thing with the questions, it's new, they are questions that you never expected or things that you never thought of before, and you're also on the spot. "So, of course, it's hard to explain it to the best possibility when you're on the spot like that in there. "But, I believe I was able to be honest and voice out my take on it and be honest in absolutely everything that was questioned towards me. "All of it, regarding insults, I believe in myself, I know myself, so when they say, it's fully bouncing off, to be honest." Who will be the batch winner of PBB Otso adult housemates Batch 1?